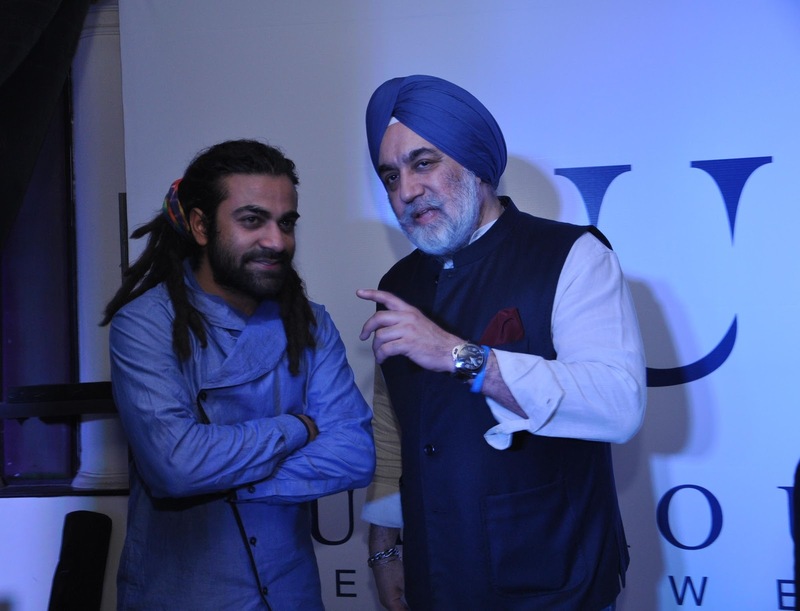 An evening with Numero Uno - Numero Uno Celebrates 25 Successful Years! | The Shopaholic Diaries - Indian Fashion, Shopping and Lifestyle Blog ! An evening with Numero Uno - Numero Uno Celebrates 25 Successful Years! 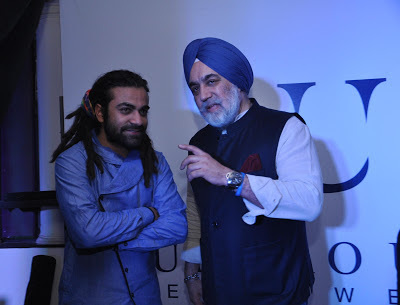 Last Wednesday I was invited to attend Numero Uno, a premium jeans brand's 25th Anniversary at QBA, Connaught Place, Delhi. 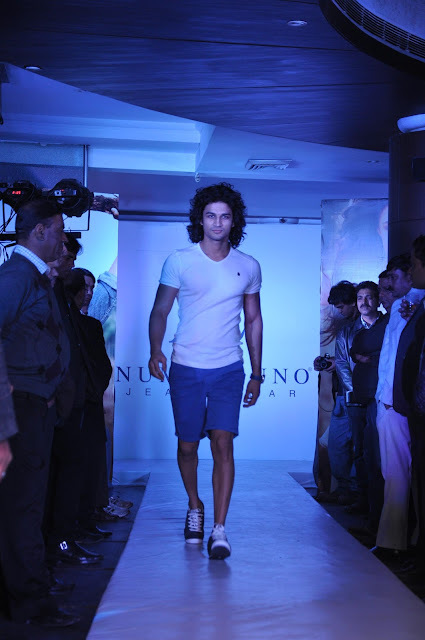 To mark the special occasion, Numero Uno unveiled its Summer 2013 Collection with a glamorous fashion show in the presence of fashion elites, socialites and celebrities. 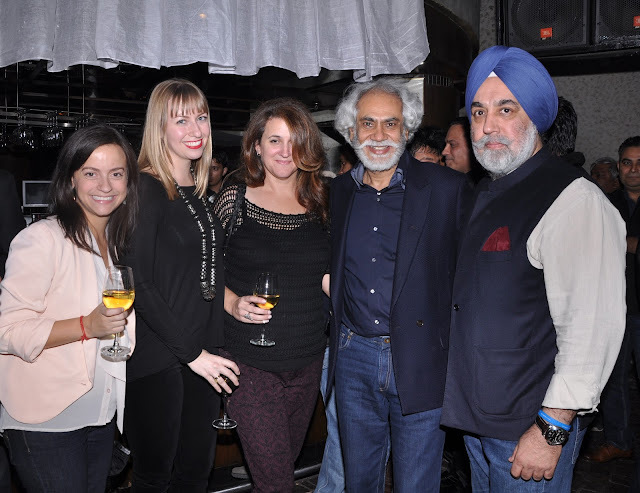 The guests included eminent personalities of the fashion industry like Sunil Sethi, President, FDCI, Nilofer Hussain, Socialite and Daughter of Beauty Expert Shahnaz Husain, Shoe Designer Swati Modo. To make the evening even more majestic, Sufi band Nasya added spice in the evening and livened up the atmosphere. The popular Sufi band caught the eyeballs of the public after its sensational performance on MTV Rock On and their heart stealing performance at this event rejuvenated the guests. The joyous melodies at the launch party completed and complemented the celebration. They even gifted us a lovely Watch and Tie-Cufflinks set as a token of love! Would add the picture soon. So, that's all about the event. Do you like Numero Uno apparel? I have earlier purchased shirts for my brother from their store, and they had a fabulous fit! Share in the COMMENTS below your opinion about the brand. And honestly, I really don't feel the look on your face is dull. 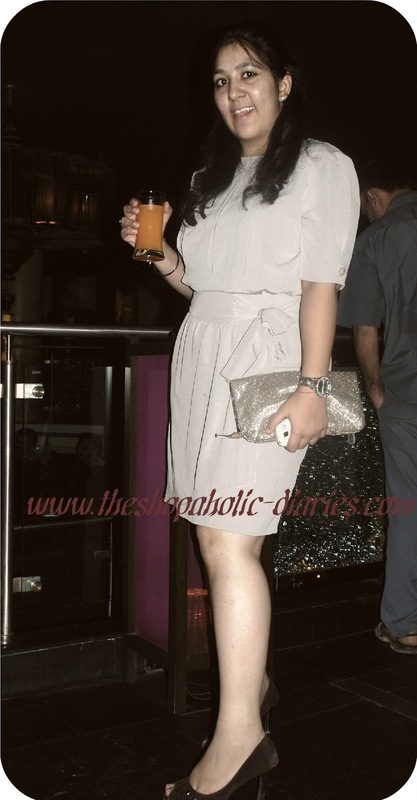 The outfit, is so well put together...loving the monotones! Lovely pics... you look ravishing! Congrats for achieving this milestone.